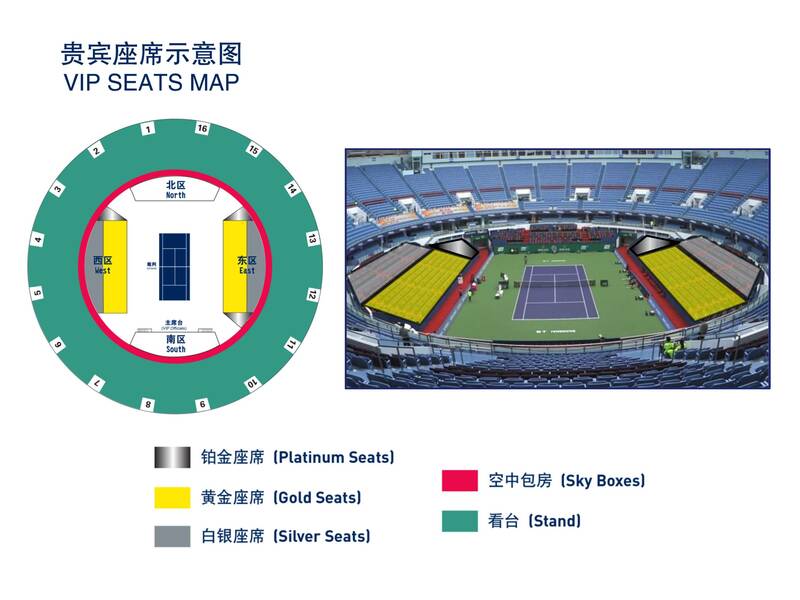 The ATP Tour comes to Shanghai once again. 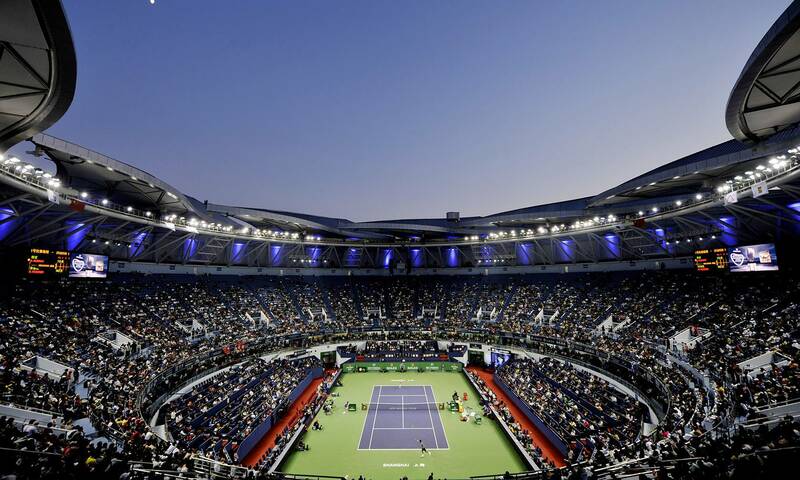 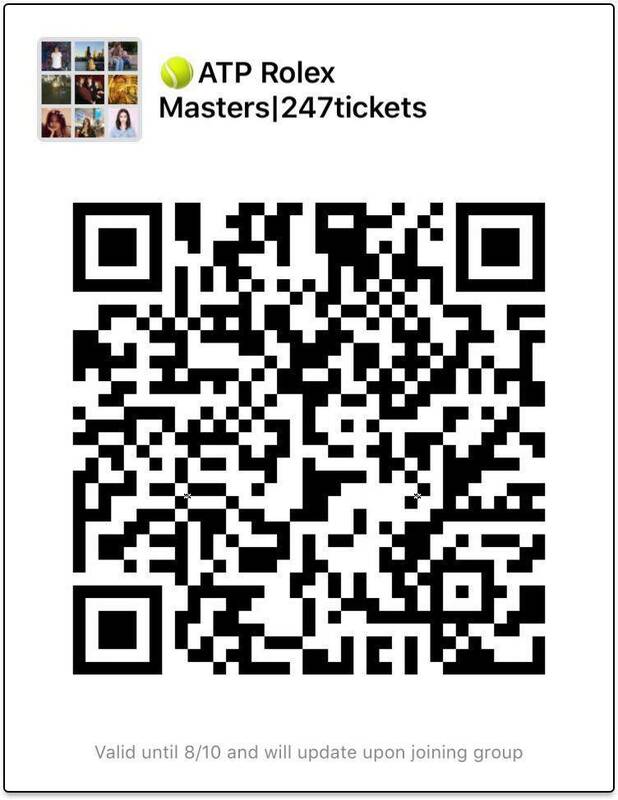 The stars of the tennis world descend on Shanghai for a week to fight it out in the magnificent Qizhong Forest Sports City Tennis Center. 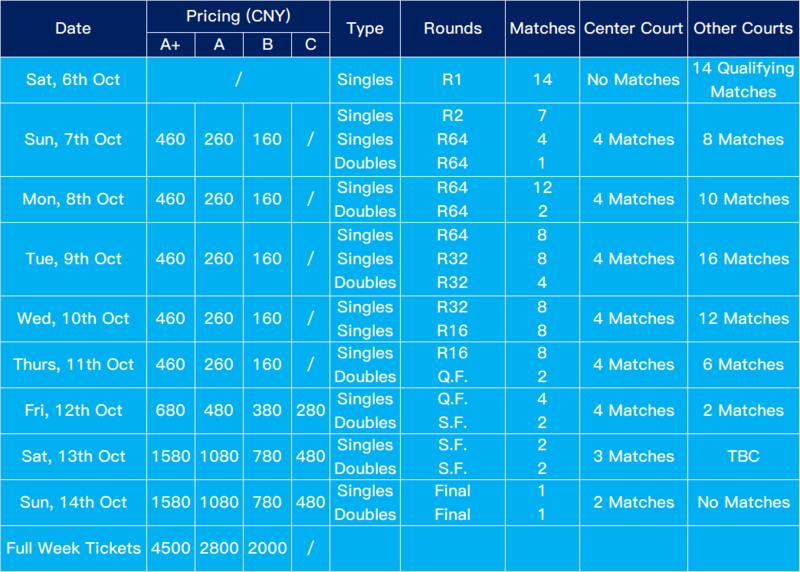 Please note prices below are correct but the schedule is subject to change. 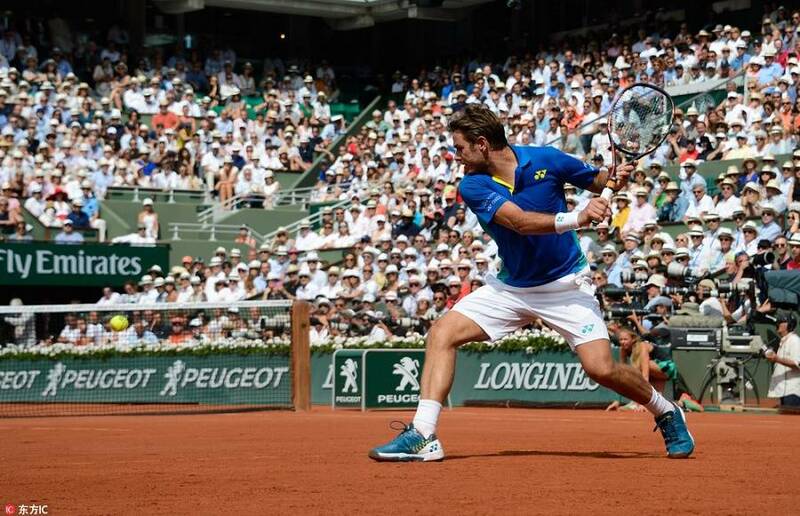 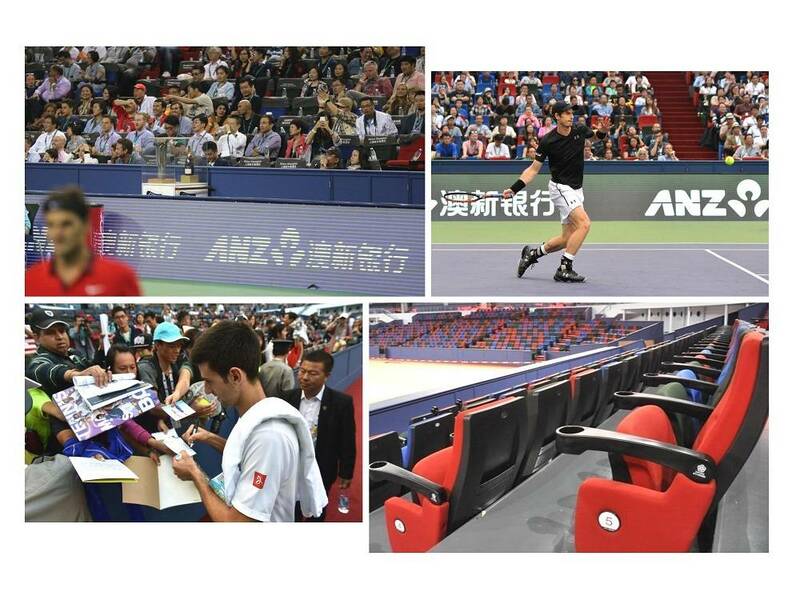 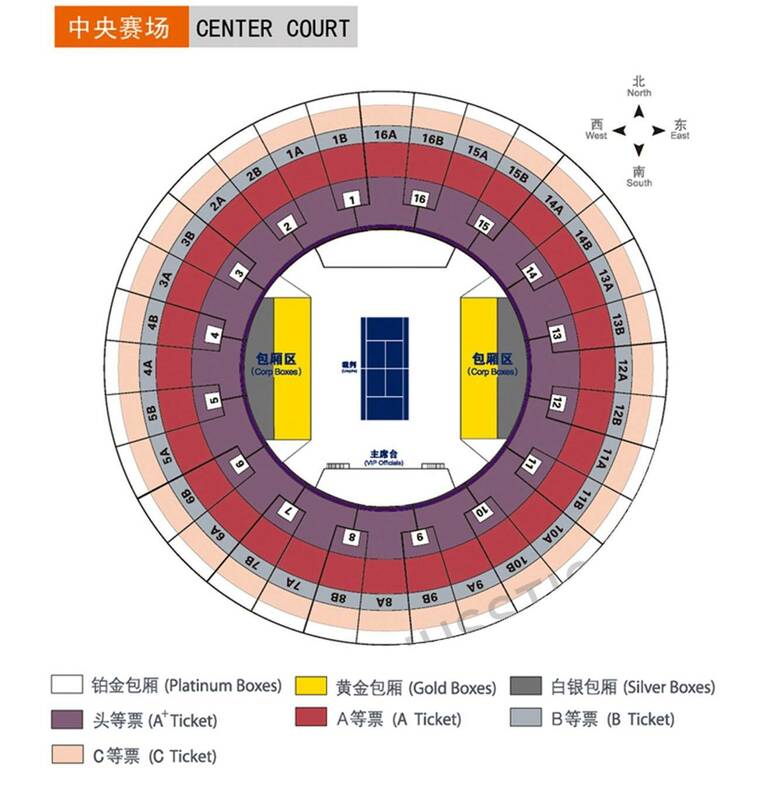 Your centre court tickets allow access to all other courts in the complex.